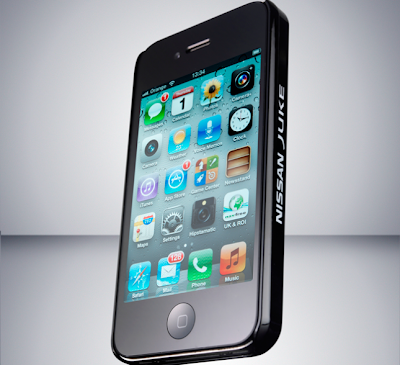 Nissan on Monday announced the company’s new Scratch Shield case for the iPhone 4 and iPhone 4S. 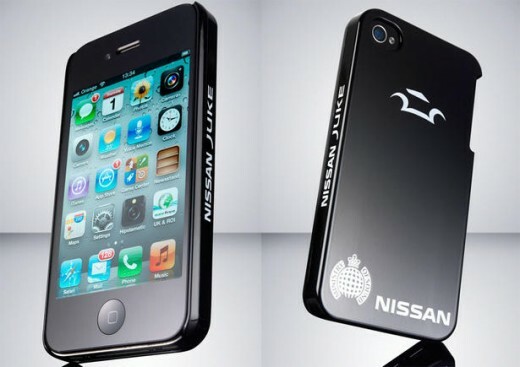 The Nissan Scratch Shield is an iPhone case, soon to be available in the market, which repairs scratches and small cuts on the surface of the case. It cannot, however, heal from deep scratches made by wolverine claws or keys. The case is covered with a special self-healing paint, which does all the magic. Hence, it’s not just a scratch resistant case, but it’s also self-healing. Nissan gave out some of these cases to journalists at the launch event in Dubai, and told them that they will mass produce it later this year if demand rises. Well, would you buy one of these self-healing cases that would look new for a longer period of time? Let us know in the comments.